Blomley, Nicholas. “The Boundaries of Property: Lessons from Beatrix Potter.” Canadian Geographer 48.2 (2004): 91-100. EBSCO. Web. 15 July 2014. Evans, Heather A. “Kittens and Kitchens: Food, Gender, and the Tale of Samuel Whiskers.” Victorian Literature and Culture 36.2 (2008): 603-623. JSTOR. Web. 22 June 2014. Kutzer, M. Daphne. “A Wilderness Inside: Domestic Space in the Work of Beatrix Potter. The Lion and the Unicorn 21.2 (1997): 204-214. Project Muse. Web. 4 January 2013. Lane, Margaret. The Magic Years of Beatrix Potter. London and NY: Frederick Warne, 1978, 1979. Print. Lear, Linda. Beatrix Potter: A Life in Nature. NY: St. Martin’s Press, 2007. Print. Potter, Beatrix. The Tale of Benjamin Bunny. NY: Frederick Warne & Co., Inc., 1932. Print. Rahn, Suzanne. “Tailpiece: The Tale of Two Bad Mice.” Children’s Literature 12 (1984): 78-91. Project Muse. Web. 4 January 2013. Scott, Carole. “Clothed in Nature or Nature Clothed: Dress as Metaphor in the Illustrations of Beatrix Potter and C. M. Barker. Children’s Literature 22.1 (1994): 70-89. Project Muse. Web. 4 January 2013. Taylor, Judy. 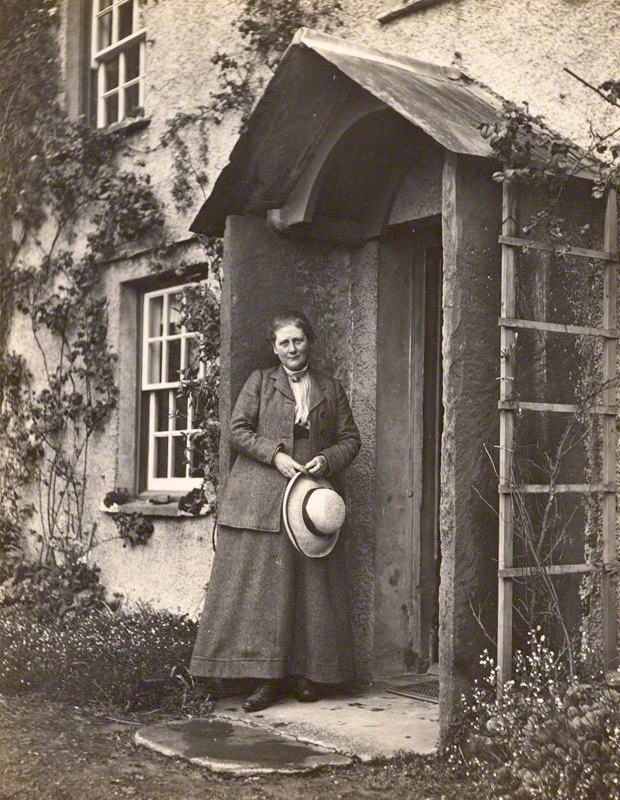 Beatrix Potter: Artist, Storyteller and Countrywoman. London and NY: Frederick Warne, 1986, 1987. Print.